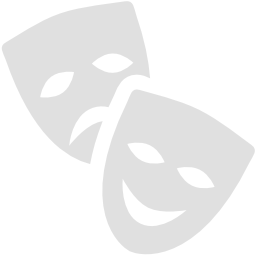 The first night in 2019 and we have got some of the best comedians on the circuit visiting our fantastic theatre, and this is what the comedians think of us, “A brilliant atmosphere” “The best gig l’ve had all year” “A lovely well run gig” “ A beautiful auditorium” – praise indeed. 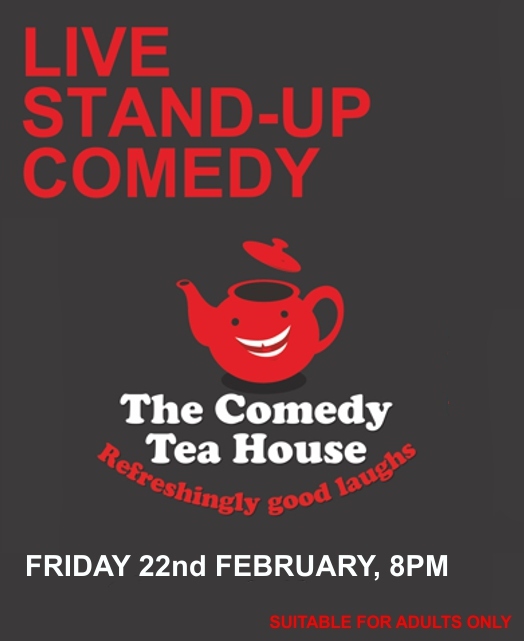 Selling out now on a regular basis, The Comedy Tea House is back again with an absolute belter! 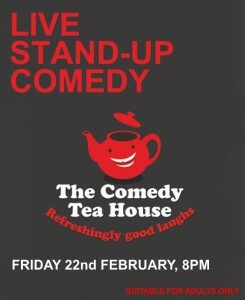 With four hilarious comedians and both bars open, it has the makings for another fantastic night out.